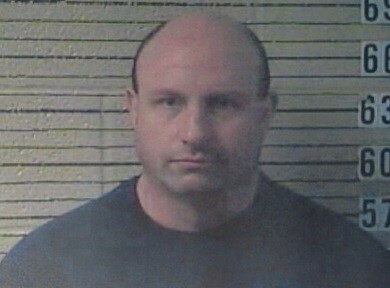 NASHVILLE – Special Agents from the Tennessee Bureau of Investigation have obtained an indictment for a Lawrenceburg Police Department lieutenant accused of borrowing a firearm from his subordinate and then pawning it without his knowledge. At the request of 22nd District Attorney General Brent Cooper, TBI Special Agents began investigating Dwight Alan Rager on April 7th. During the course of the investigation, Agents developed information that, in November 2014, a Lawrenceburg patrolman loaned a rifle to Rager, who did not return it when asked several times. Earlier this month, the patrolman learned Rager pawned the weapon in December 2014. The department subsequently suspended Rager. Today, the Lawrence County Grand Jury returned an indictment for Rager, charging the 45-year-old with one count of Theft under $1,000. This afternoon, he was booked into the Lawrence County Jail on $10,000 bond.